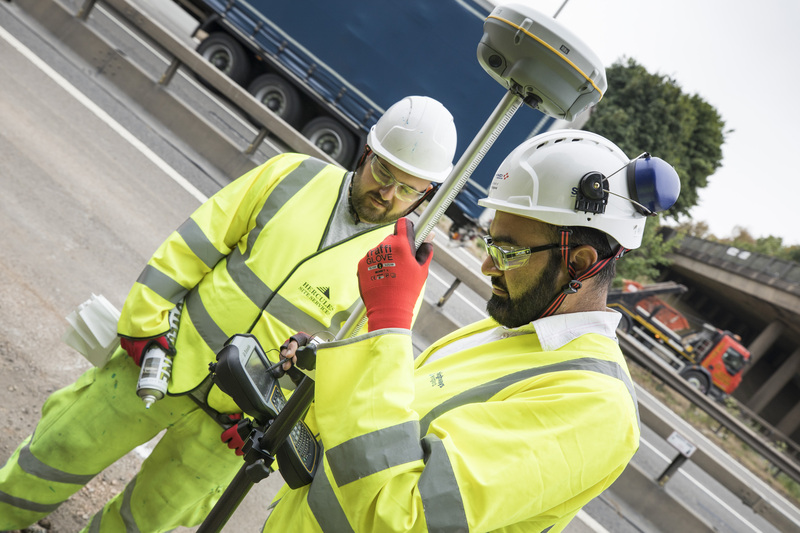 Improving the busy 13.6 mile (22km) stretch of the M6 between junction 2 at Coventry and junction 4 near Coleshill by upgrading it to an all-lane running smart motorway. 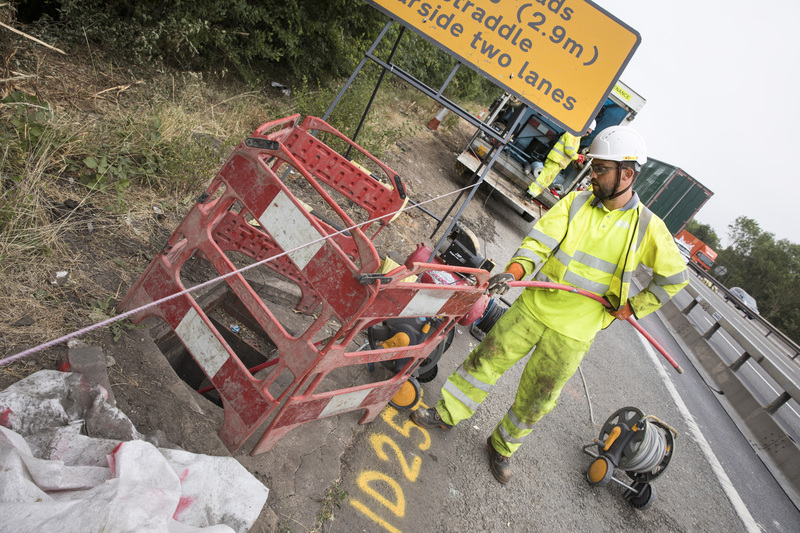 We have completed approximately 60% of the new cabling infrastructure in the verge. 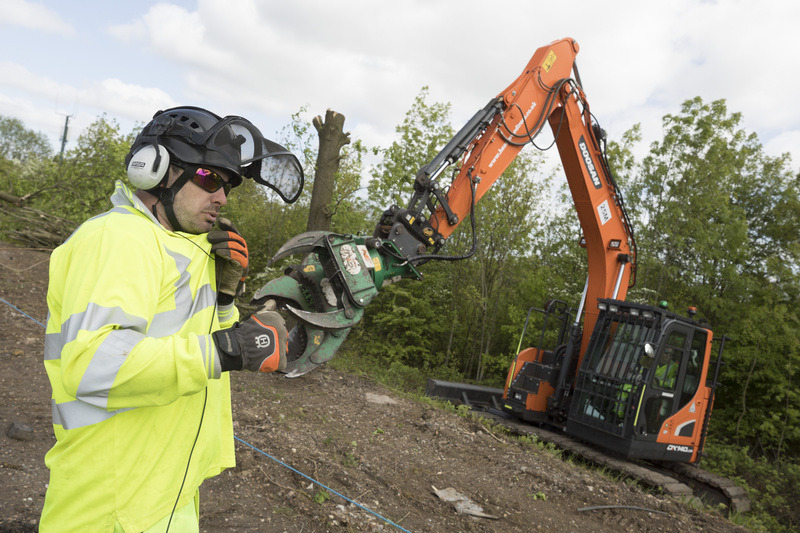 This cabling will support the new technology installed as part of the upgrade to a smart motorway and power the road lighting. 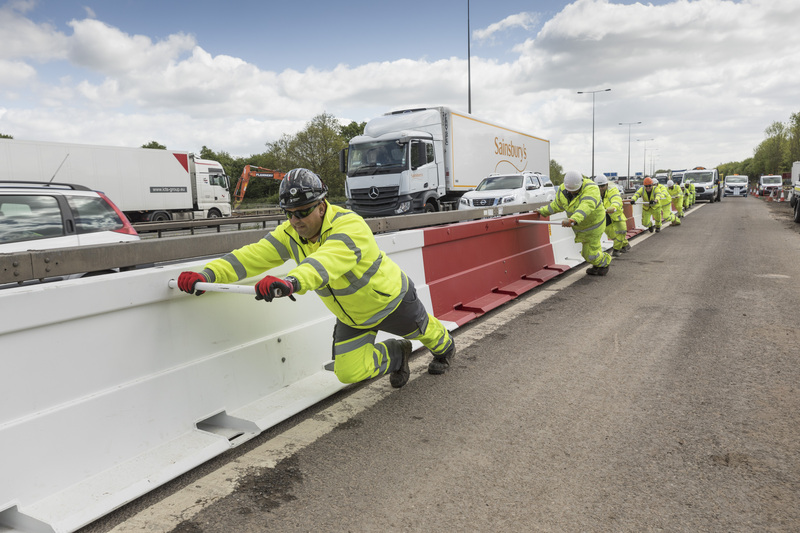 Due to the layout of our working zone, there is currently no place for motorists to safely stop or leave the motorway other than the slip roads. 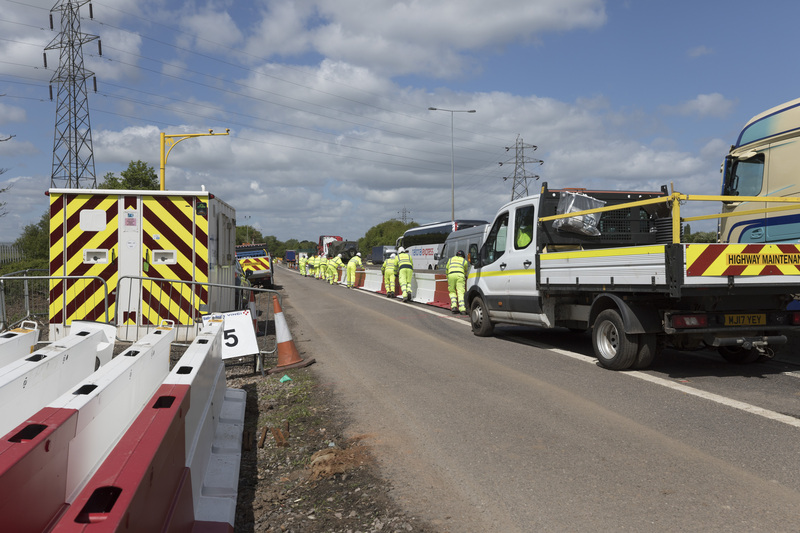 Therefore we're offering a free recovery service for road users who break down within our roadworks. Always try to exit the motorway immediately if your vehicle is damaged or experiences difficulties. If that’s not possible and you stop in the nearside lane (lane 1) and feel you are able to exit safely with any occupants, consider exiting your vehicle via the nearside (left hand) door, and wait behind the temporary safety barriers if it's safe to do so. If it's not possible to get out of your vehicle safely, or there's no other place of relative safety to wait then you should stay in your vehicle with your seat belt on and dial ‘999’ if you have access to a working mobile phone. View our latest progress in the image gallery. 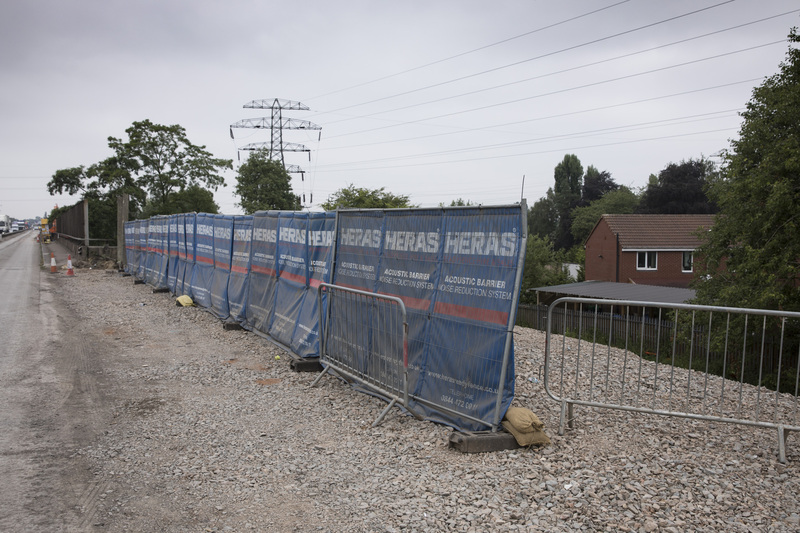 Works are continuing within the verge. 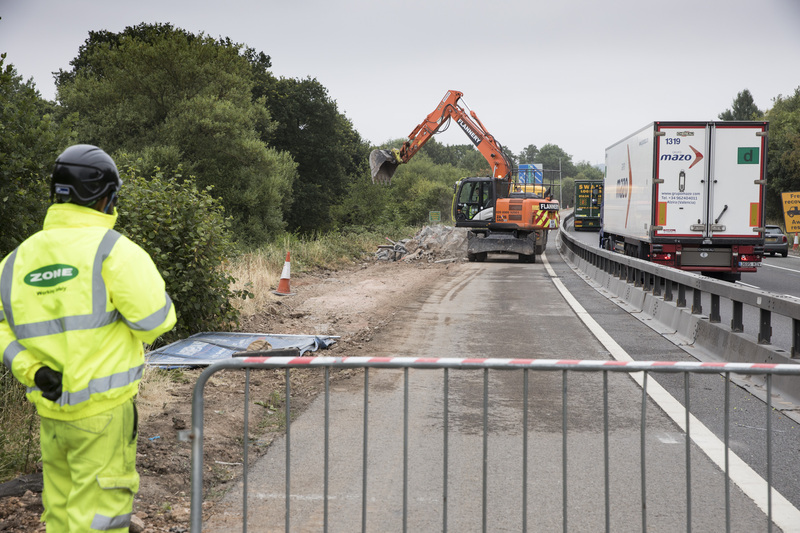 We're improving drainage, constructing emergency areas and preparing the hard shoulder to be converted into a permanent lane. 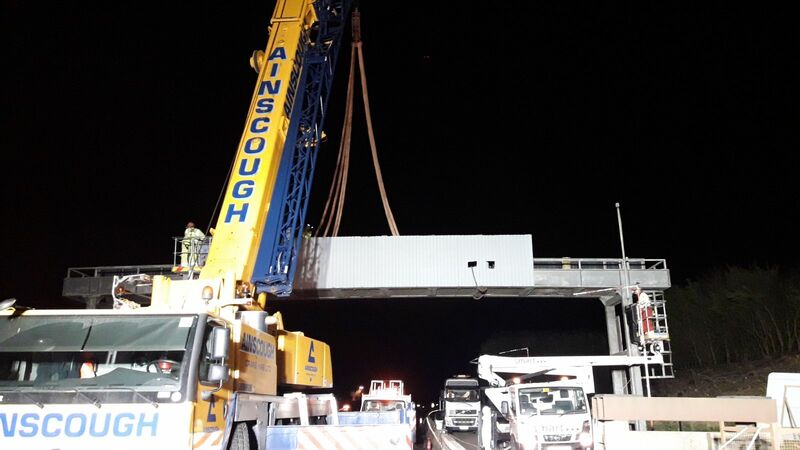 We're also continuing to install new gantries across the motorway. To deliver this work safely, we need to fully close the motorway; and in some cases this will be in both directions of travel. 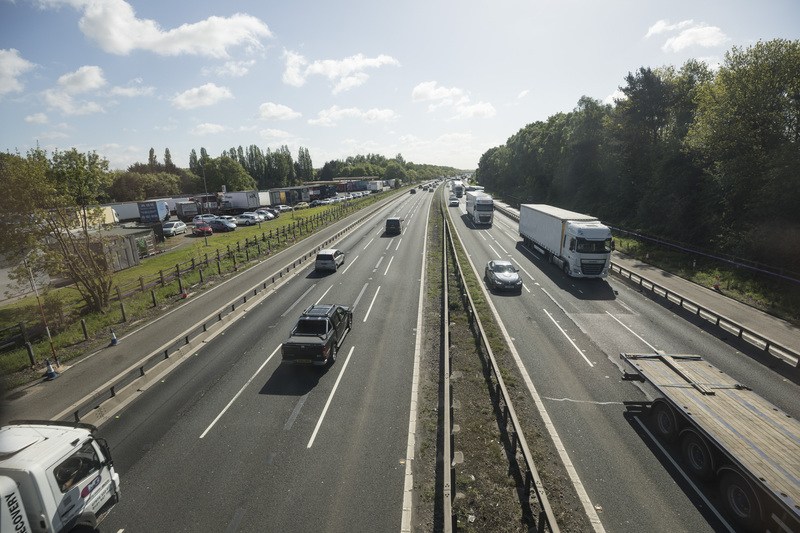 In March 2019 we're planning to start working within the central reservation. This work will include removing the existing steel barrier, improving the drainage and installing a new concrete barrier. To carry out this work, we will need to change our traffic management to create a working area within the centre of the motorway. This will mean pushing the narrow lanes towards the verges. We'll need to close the motorway overnight to make this change to our traffic management. Closure information can be found on the roadworks tab below, and on Traffic England. 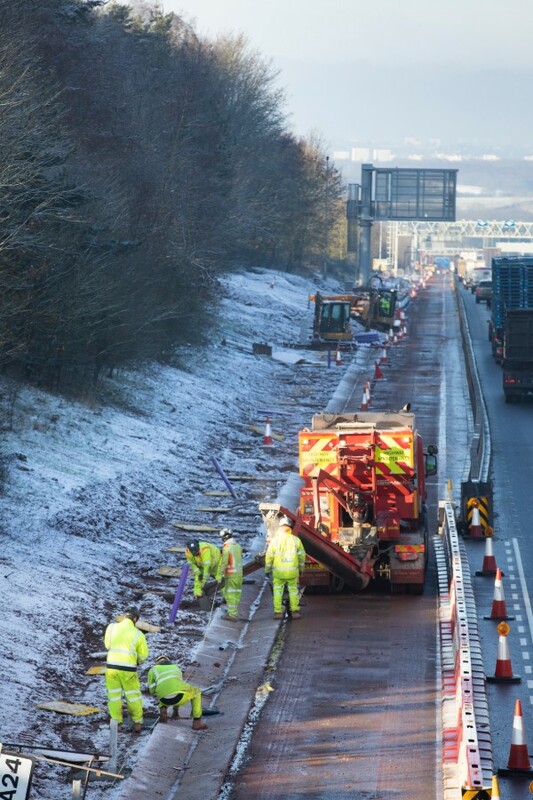 Alternatively, if you wish to be sent our weekly Traffic Management Bulletin, which details all planned closures for smart motorway work on the M6 between junctions 2 and 19, please email: M6.j2-4@highwaysengland.co.uk to be added to our closure information distribution list, sent out each week. 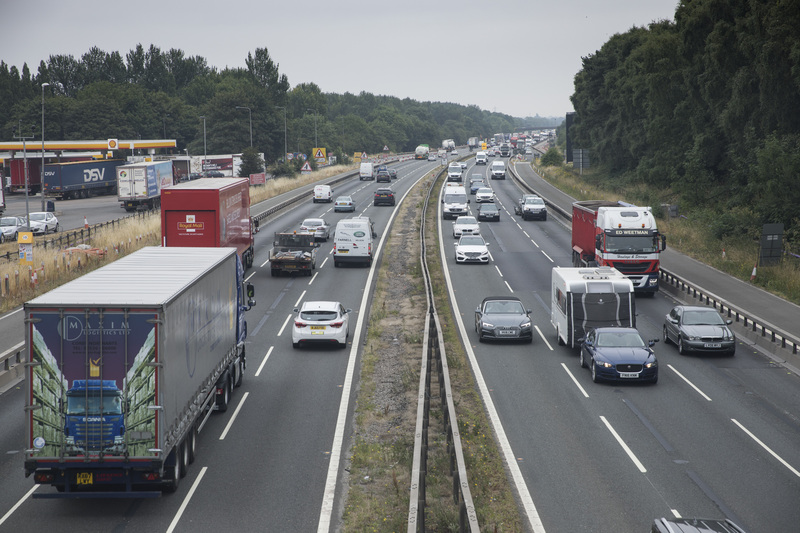 The M6 at junctions 2 to 4 currently suffers frequent delays due to the volume of traffic. This scheme will provide greater traffic capacity and more reliable journey times by improving the flow of traffic. Ecological mitigation work is continuing, including the relocation of great crested newts within the highways boundary during spring 2018. 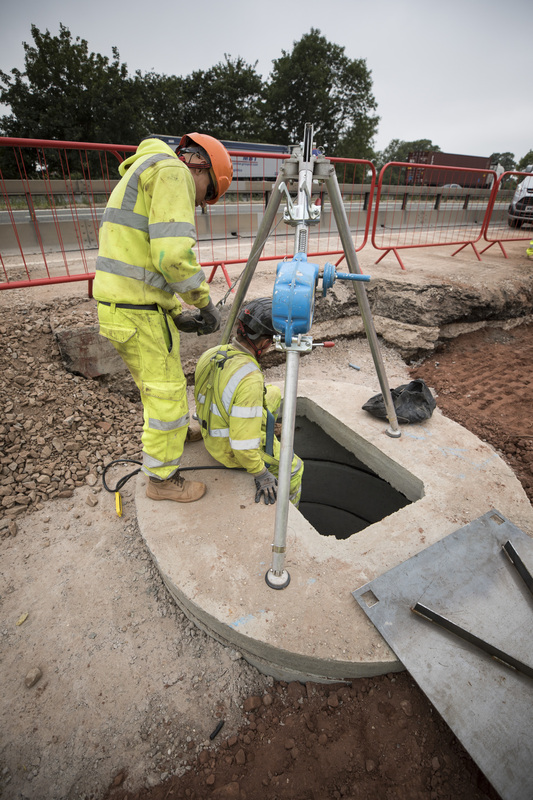 We've undertaken an environmental assessment that covers topics including noise and vibration, air quality, ecology and visual impacts. The results are presented in an Environmental Study Report where we describe the measures we'll take to minimise impact and enhance the environment. Appendices are available on request by emailing the project team.